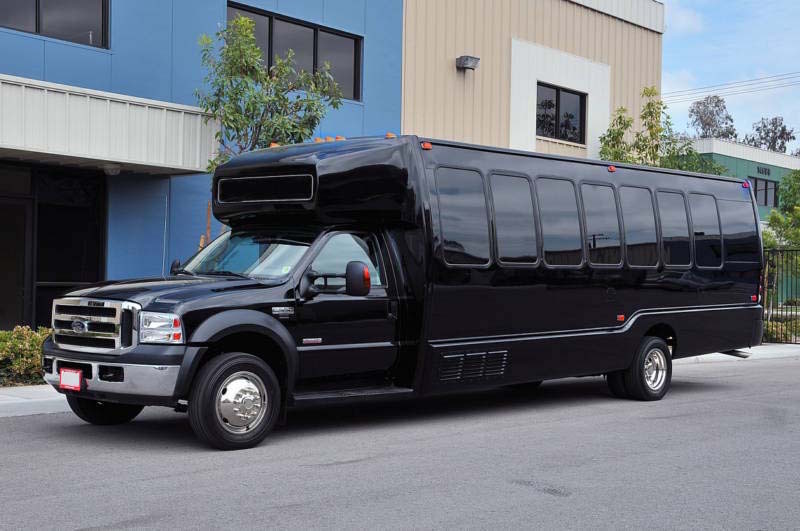 At Raleigh Limousine and Party Bus Rentals we offer the most luxurious and high quality limo and party bus services in Raleigh, NC and other surrounding areas of North Carolina for over 30 years. We also extend our services to Durham, Chapel Hill, Cary, Apex, Wake Forrest and surrounding areas in Wake, Durham and Chatham Counties. We assure you that from the moment you call us to your first step in our state-of-the-art limousine or party bus till the time you will arrive at your destination you will have the most exciting experience. For our company, providing 100% customer satisfaction is on the top of our priority list therefore our limo rental service and party bus service in Raleigh, NC is tailored as per the needs of our customers. 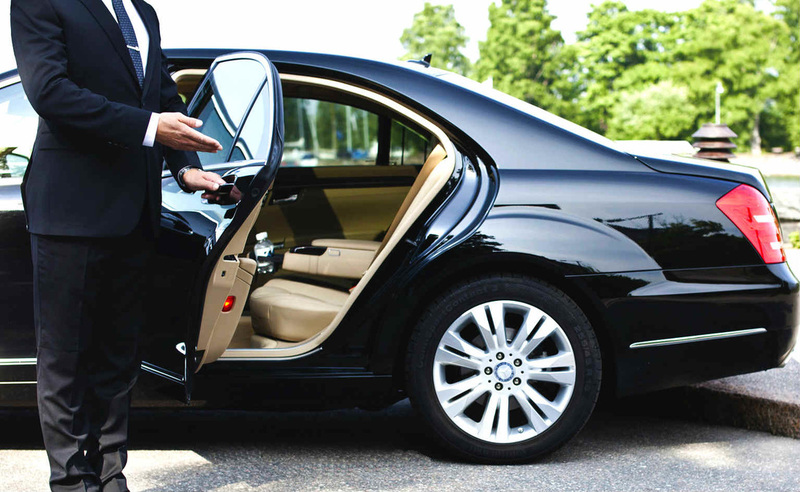 The prices we offer are extremely competitive and our experienced chauffeurs will cater to all of your requests to make your journey comfortable. We provide exceptional transportation services in Raleigh, NC by offering the most modern and stylish limousines and party buses that can accommodate a large number of passengers. Our limo and party bus service is for all the special occasions and celebrations such as weddings, proms, corporate events, birthdays, sporting events, airport pickups and several other occasions. We pay close attention to detail and select our limousines and party buses that are of the latest models. We aim to make the residents of North Carolina feel special and grand when they choose us for their limo service. All of our vehicles are licensed and insured and have a number of necessary facilities such as beverages and refreshments to make your journey relaxing and comfortable. At Raleigh Limousine and Party Bus Rentals we consider our customers safety to be very important therefore all of our drivers are licensed and are professionals in their field. They will arrive at your location on the agreed time and will be courteous with you throughout the itinerary to make your epic journey safe and enjoyable. We at Raleigh Limousine and Party Bus Rentals take great pride in ourselves for providing the most relaxing and smooth driving experience by offering reliable limo service. All of our limousines and party buses are designed with plush leather interior, ultimate stereo and video systems, fluorescent lighting, smoke machines and dance floors to make your journey memorable. We assure you that by hiring our limo or party bus service in Raleigh, NC you will arrive at your destination with style and elegance. 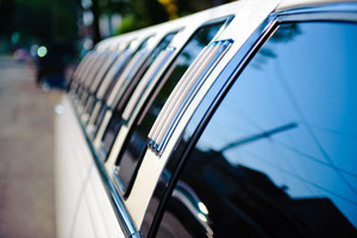 Our luxury sedans, party buses and limos are perfect for all the important occasions. At Raleigh Limousine and Party Bus Rentals we can give you an opportunity to arrive at your location in style once you step out of your luxurious and posh limousine. All limousine and party bus rental services are provided and supplied by A Formal Affair Limousine Service. In order to avail our exceptional services and have a journey of a lifetime call us on the provided number we assure you of our complete cooperation regarding any of your queries. We have been providing PREMIUM limousine and party bus services to the Raleigh, Chapel Hill, Cary, Durham, Apex, Wake Forrest and surrounding areas in Durham, Chatham and Wake Counties for over 30 years! get the best rates in raleigh on your next limo or party bus Rental - Get A free quote!